Mariam was graduated from Tbilisi State Medical University with honor and was granted full government scholarship for further studies. 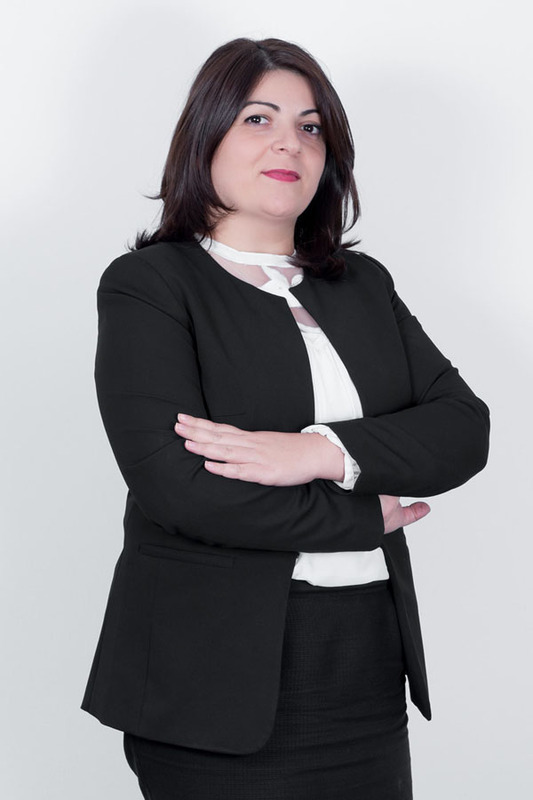 Upon completing her 3 year residency program she continued her studies at Tbilisi State Medical University to pursue her Master Degree in Healthcare Management and Economics. In parallel to her post graduate studies, Mariam worked as a night shift nurse and later as a doctor at an Emergency Care Unit of Tbilisi Central Hospital.From 2003, Mariam works as a Regional Coordinator for EU supported project “Primary Health Care Financing Reform in Georgia”, where she has been supervising health care reform in the Country. After Health Care Reform Project, Mariam continues work at various EU and USA Embassy funded projects: “Palliative Care’, Poverty Reduction”, US Embassy programs on “Sustainment and Stability Operations program”, “Bioweapon’s Threat Reduction Program”. Eliso has been working at New Life for more than four years and is well aware in details and specifics characterizing the mission and vision of entire New Life. Being a Manager of New Life Mexico, Eliso is the one ensuring the smoothness of operation and development of Mexico Branch. She is responsible for dealing directly with Intended Parents, managing and coordinating their inquiries and providing support in order to ensure their satisfaction. Eliso responds all initial questions in great detail, introduces available programs and handles negotiations for the final agreement for Intended Parents. Eliso is considered as one of the most dedicated, enthusiastic and supportive team member of New Life with a high sense of responsibility. A dedicated and motivated team member Karen is a great asset to New Life Mexico. 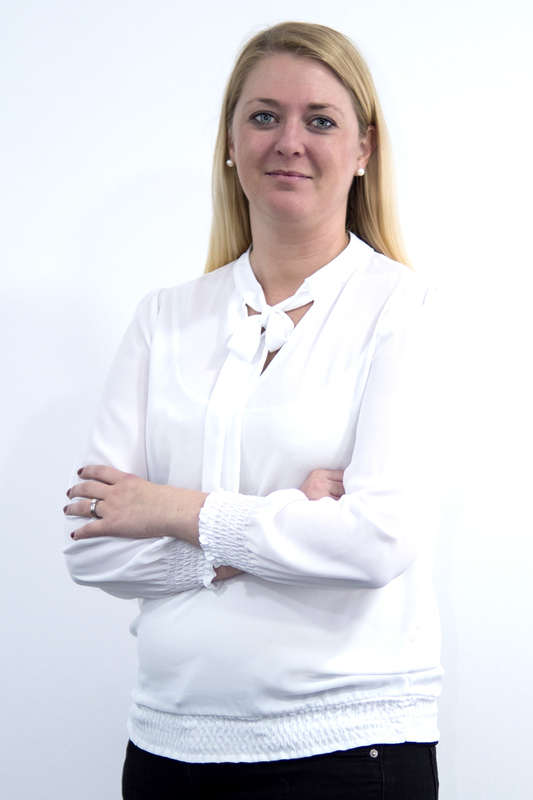 Karen has more than 5 year experience of working in different fields of Medical Tourism such as Cosmetic surgery, Dental treatments and Fertility. Karen was also a medical consultant at My Medical Vacations, a receptionist at Claussel Studios, entertainer of the kids’ club at first class resorts as Riu Caribe and Leader of the Kids Club Team at Beach Palace Resort. She has a huge experience in hospitality service and administration where she developed communication skills and interpersonal abilities. At New Life Mexico Karen works as a Medical Coordinator and spends significant time for preparing and scheduling IVF programs. She is in charge of overall facilitation of clinical support to intended parents. She is the one staying in a regular communication with Intended Parents during the programs and updates them about ongoing progress accordingly. Karen ensures program smoothness and Intended Parents satisfaction. An emphatic team member Karen has been considered as an honest, positive and committed person. As Medical Coordinator at New Life Mexico, Gyna deals directly with all future parents with enthusiasm and dedication, manages and coordinates their inquiries, provides support to ensure patients’ satisfaction, answers all questions in great detail. Gyna is your primary contact when you come to Cancun to start this wonderful journey. 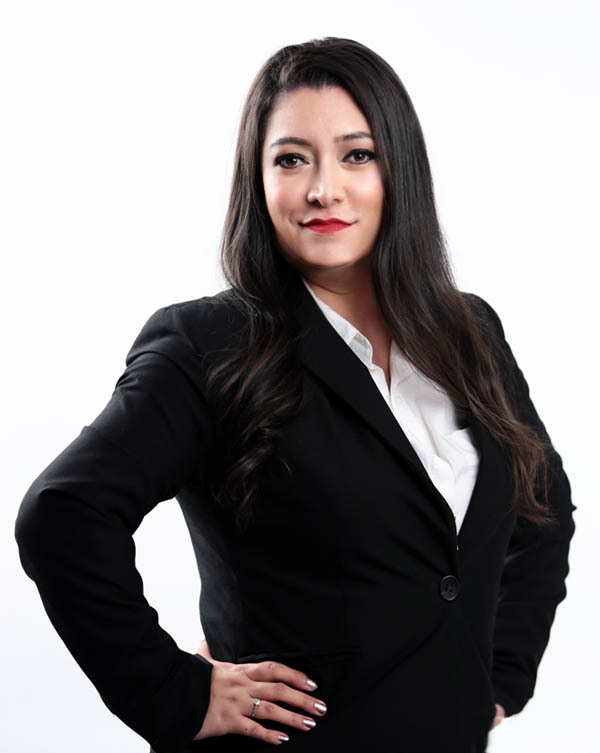 As a highly experienced professional in customer service and dedicated team member, Gyna is a great asset to New Life Mexico. She MBA in Marketing and has expertise that is essential to ensure the satisfaction of our intended parents. Gyna’s high emotional intelligence helps her guide our patients through the entire process with minimal stress. With a long and experienced path in Hospitality positions, Karen will always be of service and happy to help you in any step of the way. She has experience as a Building Administrator and in Sales Area. As a biologist graduated from “Universidad Simon Bolivar” in 2013, she searches for the best surrogate mothers and egg donor candidates, always looking for accurate information to be in our database. She oversees the coordination of egg donor and surrogate mothers, from first contact till the moment we are all hopeful for, a positive pregnancy. Karen keeps close contact with Branch Manager to meet all IPs requirements. She speaks fluent Spanish and English. experience in Hospitality sector were she worked as an administrator and as a customer service assistant. As an Administrative assistant at New Life Mexico , Sarahi works closely with the medical coordinator and Surrogate Mother Coordinator and helps them in ongoing daily activities. She answers phones, takes care on stock, helps database coordinator to register Surrogate mothers and Egg donors in database and deals with other daily activities. She keeps our coordinators fully informed about office operation and provides the updated reports accordingly. 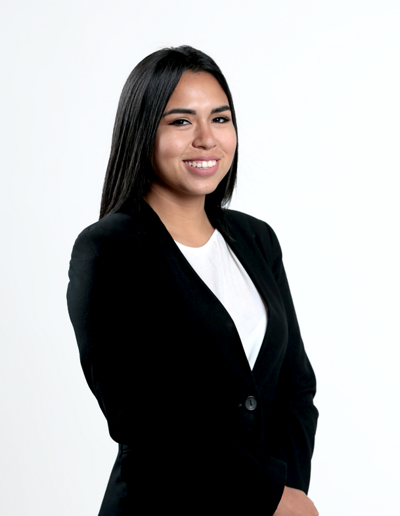 Sarahi is a great asset to New Life Mexico, enthusiastic, passionate and caring team member of us. Josefin has a background in liberal arts, and has previously worked with writing and editing for different clients and mediums. She is especially experienced in writing for the web and focuses mostly on social media. She holds a BA in Swedish, English and literature. Josefin is responsible for contributing content, writing articles and keeping our blogs updated. Josefin is from Sweden and works at New Life as a full time team member since the beginning of 2017.Since New Life is an international network we very much encourage people of different nationalities and backgrounds to join our team. We believe that it is important to appreciate the different experiences and outlooks of all of our team members since it makes our network versatile and multifaceted. Viktoria is one of our valuable Team Members. Sympathetic, attentive young professional. She has worked in wide variety of professional capacities in both private and public sectors. She earned her M.B.A in University of EUSS, Barcelona. 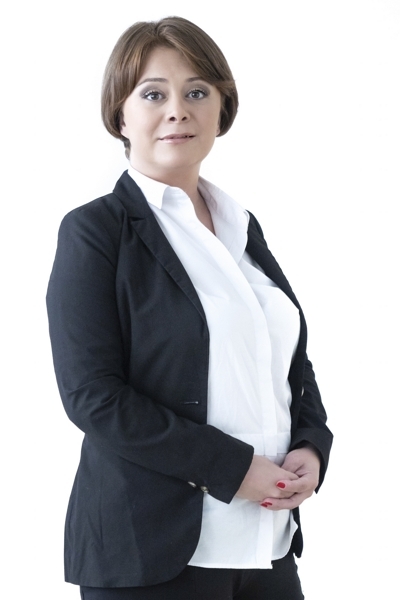 Viktoria has worked as a chief specialist of International relations department at Georgian National Tourism Administration for 7 years where she gained her experience in project implementation, managerial, administrative and customer service spheres. 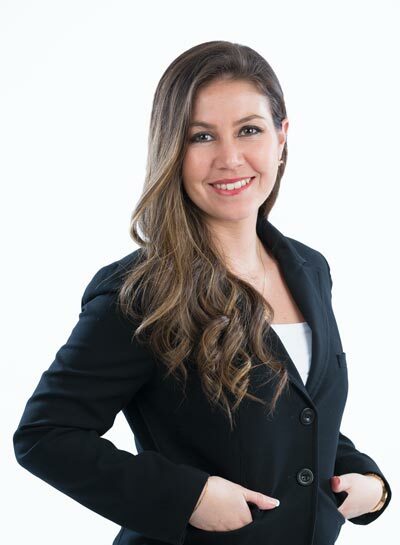 Besides all of experience that she has, Viktoria possesses high sense of responsibility, is an excellent communicator, which is coming from her educational background in Psychology, International Marketing and experience in working in foreign countries. As a medical coordinator of New life Mexico, Viktoria is responsible for medical coordination of planned programs.